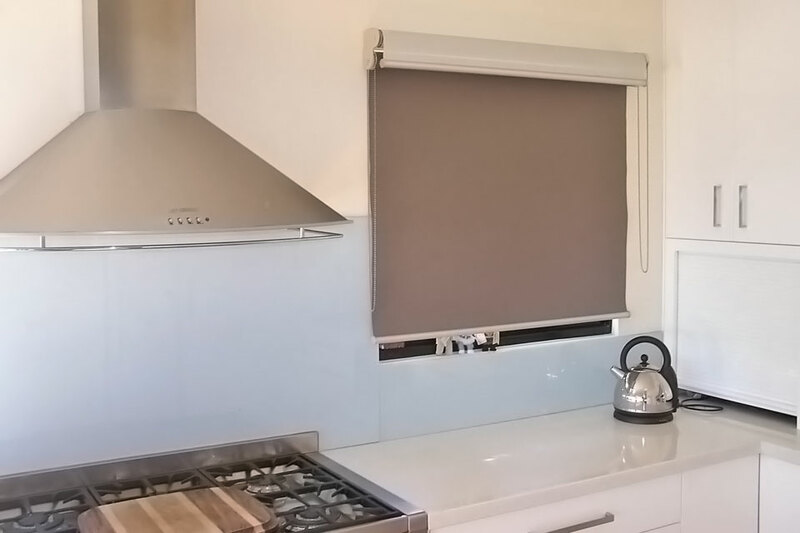 When choosing blinds for wet areas including your kitchen, bathroom and laundry, it is important to choose blinds and fabrics that are resistant to damp environments and moisture. 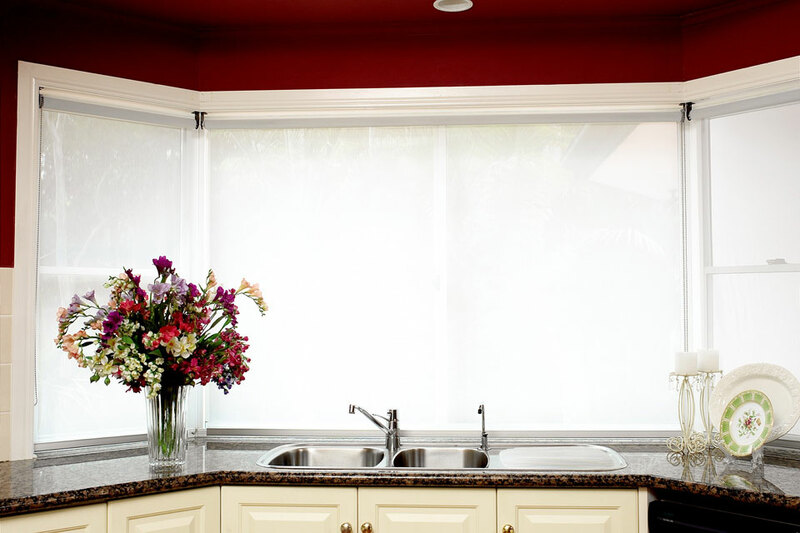 Certain blind fabrics such as cottons, are susceptible to mould and are not suitable in areas where water and steam are present. At Davidson’s Blinds & Shutters, we have more than twenty years experience helping our clients choose the most suitable blinds for wet areas and we would like to share some of our recommendations with you. 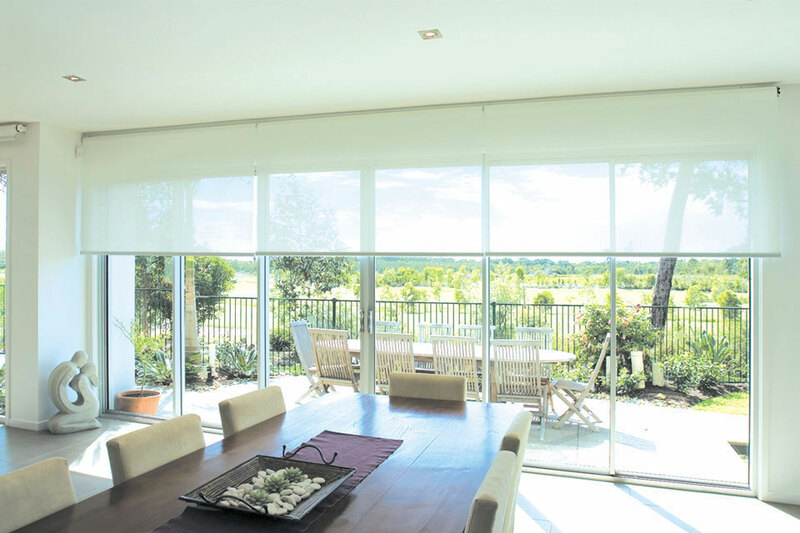 Our range of PVC timber blinds are perfectly suited for bathrooms, kitchens and laundry windows. Natural timber blinds can absorb moisture and buckle so they are not ideal for wet areas, but our PVC range of timber lookalike blinds, resist moisture and provide a stylish alternative. 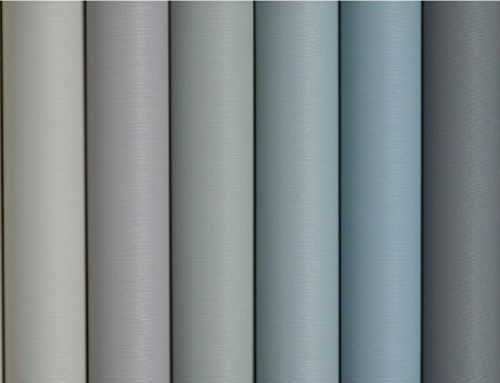 Our PVC range offers a wood look style, as well as white or off white, depending on your preference and colour scheme. If you are looking for a low maintenance and water resistant blind, then our aluminium venetian blinds are perfect for the wet areas in your home. They provide a versatile and stylish choice and are not easily damaged by steam, moisture of water. They are also easy to clean which is an added bonus. Also know as plantation shutters. At Davidson’s we offer a range of stylish synthetic timber shutters which can add elegance and style to your home. Our range of synthetic timber shutters are water resistant making them perfect for wet areas. When they are closed, timber shutters also provide excellent privacy making them ideal for bathrooms. 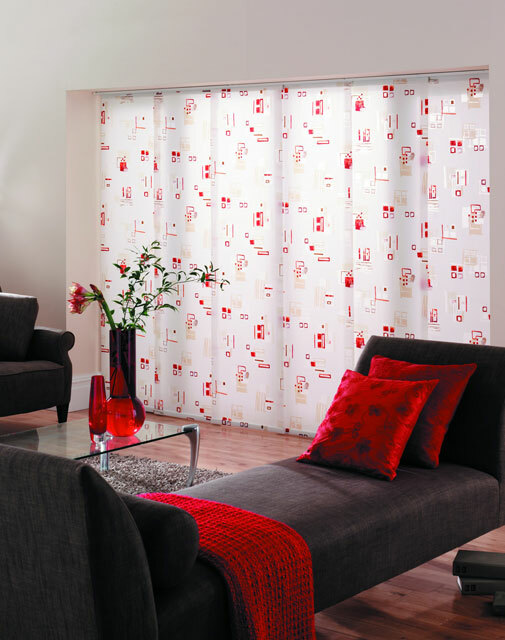 They also come in a wide range of colours and styles to suit your needs. 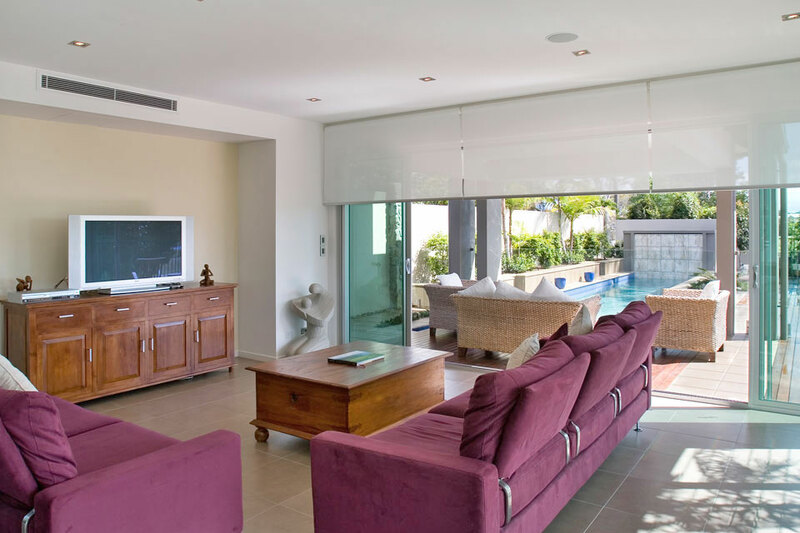 Our standard range of roller blinds are made of a polyester fabric with an acrylic coating, making them perfectly suited to wet areas in your home. 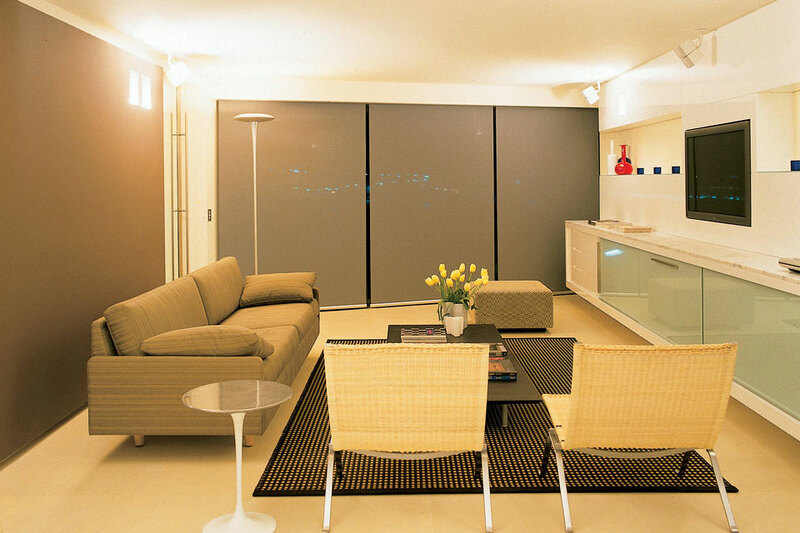 These blinds are mould, mildew, fading, dust and fire resistant, so they are suited to the wet areas in your home. 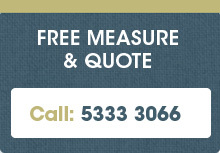 We hope you have found this information helpful, but please come into our Ballarat show room or call us on 5333 3066 if you have a particular fabric, colour or style you like, as some of our fabrics are treated to resist moulds and moisture, making them also suitable for bathrooms, kitchen and laundry areas.